MEARN (The Moroccan Education and Resource Network) will host the 2017 iEARN International Conference and Youth Summit in Marrakech, Morocco. The event will reinforce communications and develop partnerships between educators and youth locally, regionally, and globally and will provide an opportunity for educators and youth to share successful classroom project examples and develop new collaborative project ideas. In addition to educator and youth led workshops, the event also features cultural excursions, cultural nights, and presentations by Ministries of Education, businesses, and educational organizations working in the field of global education and virtual exchange. The Annual iEARN Conference and Youth Summit, held in a different country each year since 1994, is a unique opportunity for educators, students, administrators, Ministry officials, and non-profit and corporate partners, to meet and discuss how they are using technology to build global understanding and enhance teaching and learning. 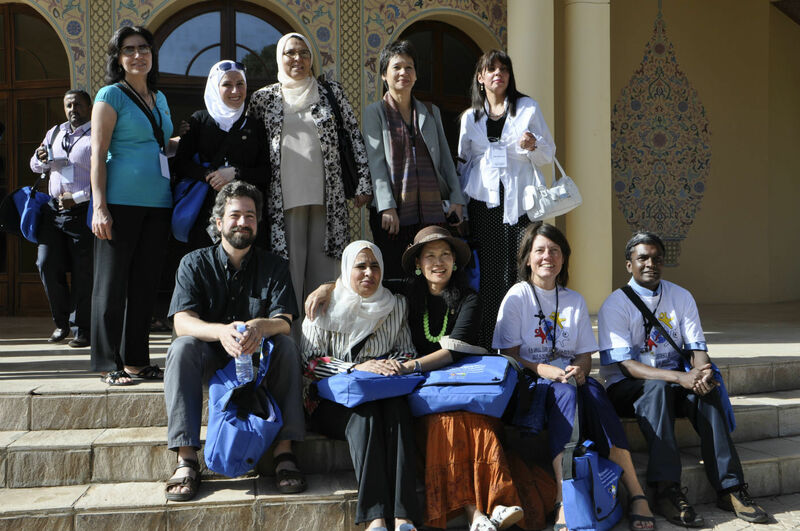 MEARN will host the conference for the second time; the 2009 iEARN Conference and Youth Summit in Ifrane, Morocco gathered 450 educators from 52 countries. Stay tuned for more information and see you July 16 to 22 in Marrakech, Morocco!